This is Part 1 of three posts. 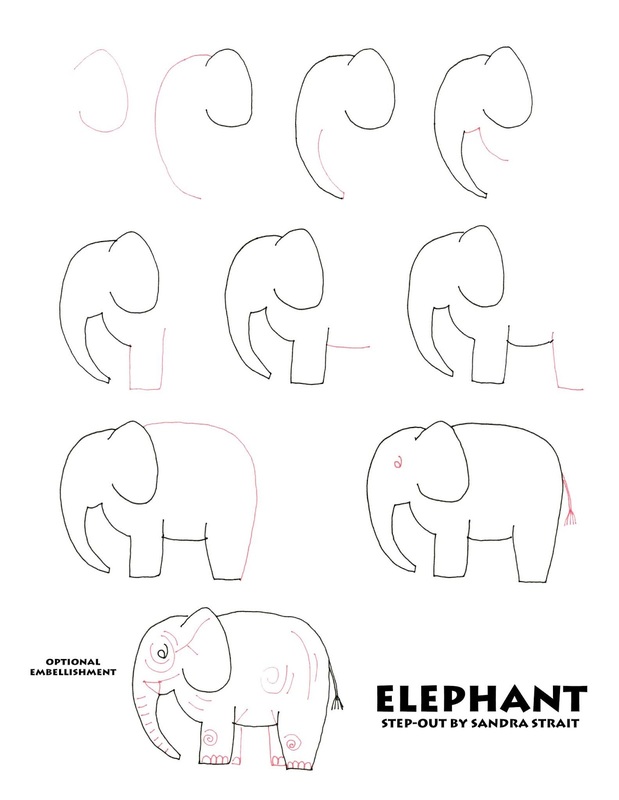 Part 2, is tutorial showing how to draw a landscape using this Elephant step-out. I also review the Hahnemühle Hand Lettering Pad and I have a GIVEAWAY. You have until July 13, 2018 to enter for a chance to win one of the pads reviewed. My tools in the video are a Zensations Technical Pen and Hahnemühle Hand Lettering Pad. Next week’s video will show an example using this step-out, AND there will be a review and giveaway of the Hahnemühle Lettering Pad! Be there or be square!